use;All parts can be replaced easily, saving cost. effective lighting brightness and battery life. user can according to different purposes and lighting conditions to choose the optimal operating mode. 4. Professional waterproof design, waterproof grade IP65. 7. Wind resistance level: 41.5 m/s. Sample needs 2 days, mass production time needs 1-2 weeks. Q1: What about the lead time? A1: Samples: 3-5 days. Mass qty: 15-20 days. Q2. May I buy samples from you? A2: Yes, samples are available. Q3. What is the payment term ? A3:T.T, L/C, Paypal, Credit Card, Western Union. Alibaba Trade Assurance is recommended. Q4. What is the delivery way? A4: By express(DHL, UPS, FedEx, TNT, etc), by sea, by air. We could handle the transportation if you do not have a forwarder. Q5. Do you do OEM/ODM orders? Q6. Do you have different models of this product? A6: Yes. Contact us to know more. Q7. Can I put my company Logo on the lamp body? By DHL, FEDEX, DPEX, UPS. By Air, By Sea. 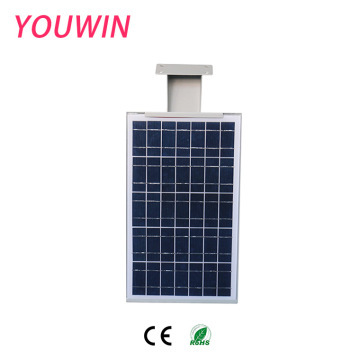 Shenzhen Youwin Optronics Co., Ltd. Located in the leading city of China—Shenzhen. As one of the biggest & professional LED light factories. focus on LED high bay light . All products are CE RoHS TUV C-tick SAA SASO certified. 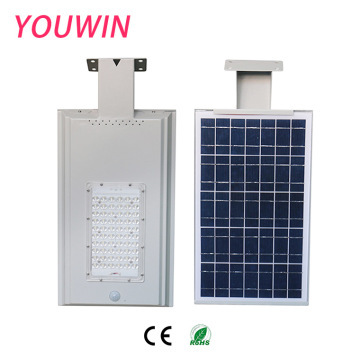 YOUWIN focuses on being a professional light manufacturer.With our professionalism of the performance, our business covers more than 200 domestic provinces, cities and autonomous regions as well as Russia, Spain, New Zealand, Britain, France ,Australia, Germany, Poland, Philippines, United Arab Emirates, Dubai, Saudi Arabia, America, Yemen, Italy, Switzerland, Belgium, Finland, Czech, Thailand, Korea etc.We can provide our customers with top quality and innovative products. In addition, stringent quality control is adopted to ensure the reliability of our products. Our products sell well in the international markets, and are favorably appraised by customers.We are increasingly expanding our international market share based on high quality products, excellent service, reasonable prices and timely delivery.Welcome to contact us for more information and look forward to cooperating with you! 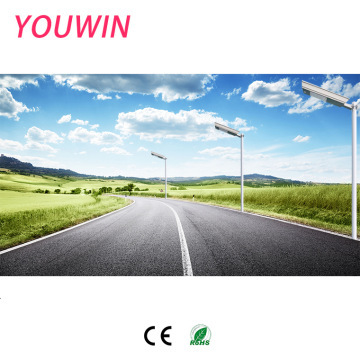 Factory Info: SHENZHEN YOUWIN OPTRONICS CO.,LTD. 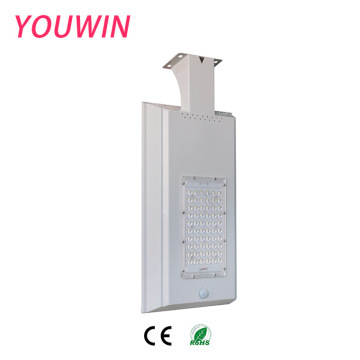 We are a LED industrial light original manufacturer guaranteeing you quality, price, lead time and after-sales service.Youwin is an innovator of LED High Bay Lights and a leader in LED light design and heat dissipation technology. We insist on expertise, integrity, forward thinking and inovation. Our aim and objective is to create value for customers. Besides, we focus on promoting environmentally friendly and energy saving career, and supplying high efficient and quality LED high bay lights to the world-wide market. Our slogan is "DO BETTER, BE LEADER"!We can provide customers with top quality and innovative products. In addition, strict quality control is adopted to ensure the reliability of our products. With our professional skills and performances, our business covers more than 200 domestic provinces, cities and autonomous regions including Russia, Spain, New Zealand, UK, France, Australia, Germany, Poland, Philippines, United Arab Emirates, Dubai, Saudi Arabia, USA, Yemen, Italy, Switzerland, Belgium, Finland, Czech Republic, Thailand, Korea etc. Our products are always favorably appraised by customers from all over the world.We are increasingly expanding our international market share based on high quality products, excellent service, reasonable prices and timely delivery.Welcome to contact us for more information and look forward to cooperating with you!